In renewed effort and commitment to ensure effective and efficient service delivery, the Board has rolled out a new strategic plan with 3 strategic objectives and priority areas including regulation, conduct and coordination of competence based assessment for credible awards, strengthening institutional capacity for efficient and effective service delivery and strengthening partnerships and collaboration. The Board's renewed commitment is inline with the Government National Development agenda and Skilling Uganda strategy as well as the current Education reforms in Uganda. 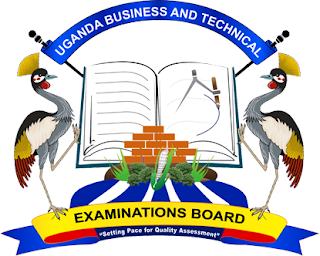 The Board has changed the vision, mission and values to reflect the new direction of being a centre of excellence for effective and efficient conduct of competence based examinations and Awards. Our vision is " A Centre of Excellence for Competence based Assessment,examinations and Awards"
Our mission is " To conduct competence based assessment and examinations and issue awards for business, technical, vocational and other specialised training"
The Board is guided by the following values to execute her mandate namely; Integrity, confidentiality, Professionalism,team work,Transparency and Accountability. Click Here to Download UBTEB New Strategic Plan 2018-2020 in PDF.